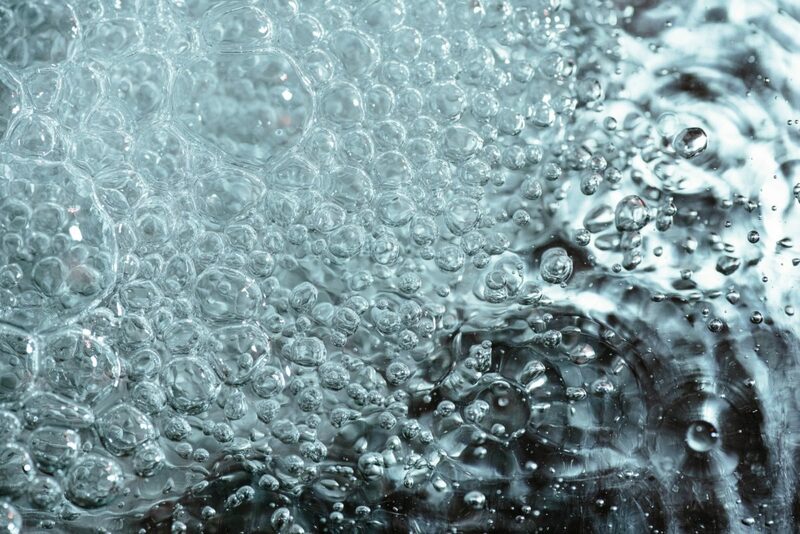 Drinking bottled water goes through fads. 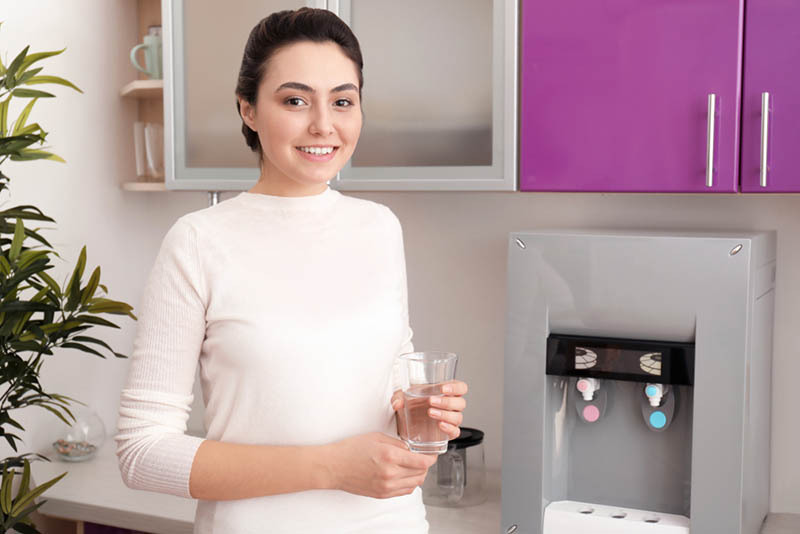 One minute, it is refilling your own bottle from the tap, the next it is buying the most expensive sparkling spring water in glass bottles. 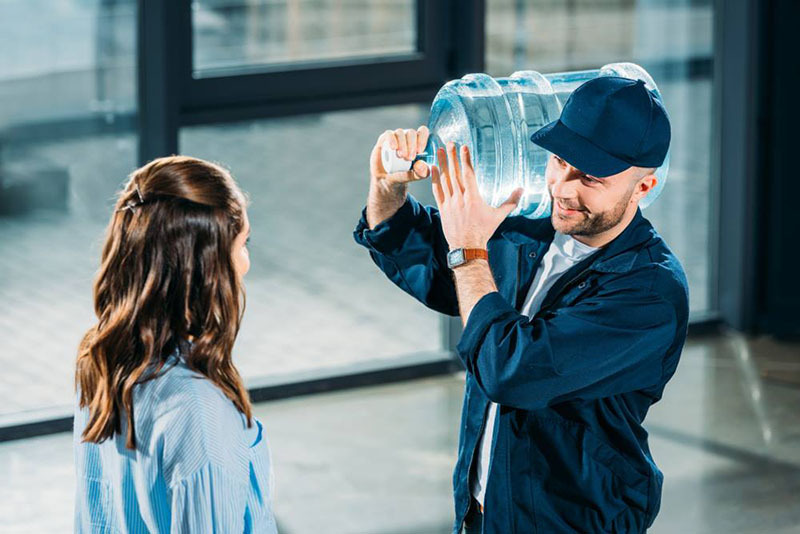 One particular fashion has been around for a while and seems likely to remain: the popularity of alkaline drinking water. These can be expensive and yet they are bought by drinkers throughout LA. 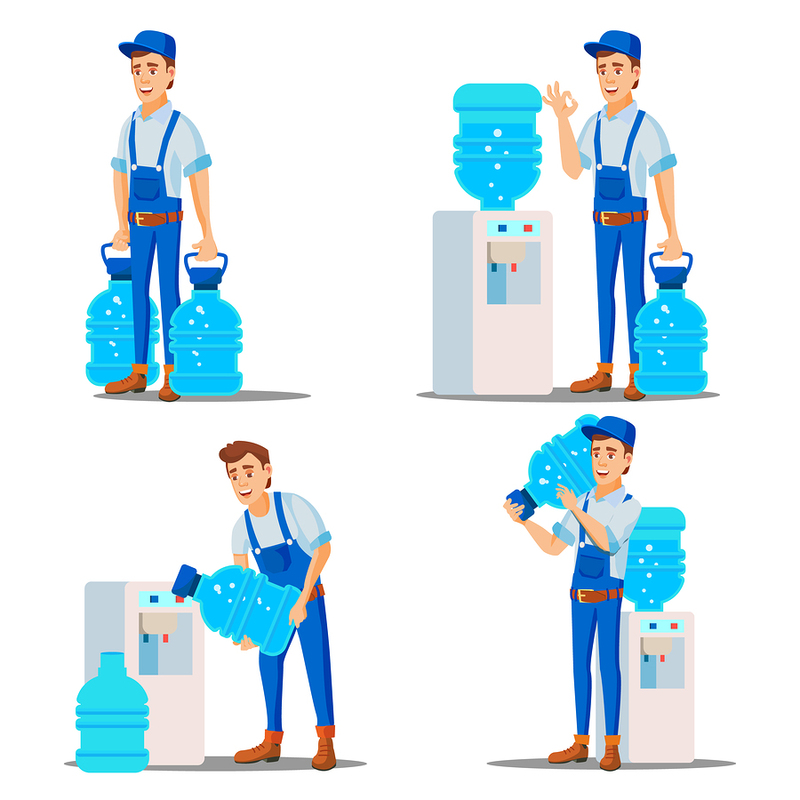 If you are looking for a cheaper way to provide this liquid to your staff, then Urban Oasis offers a specialist alkaline water delivery service whenever you need it. 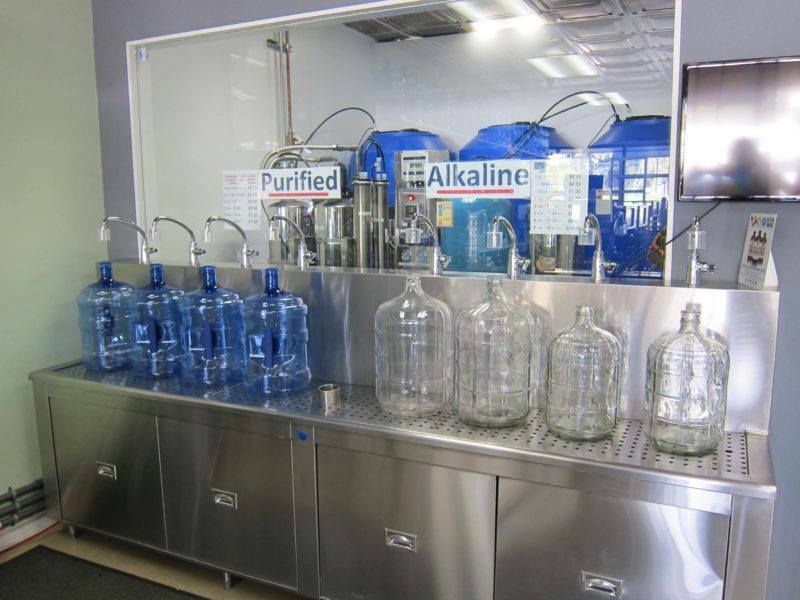 The principle behind alkaline water is that it is less acidic with a higher pH than standard tap or bottled waters. 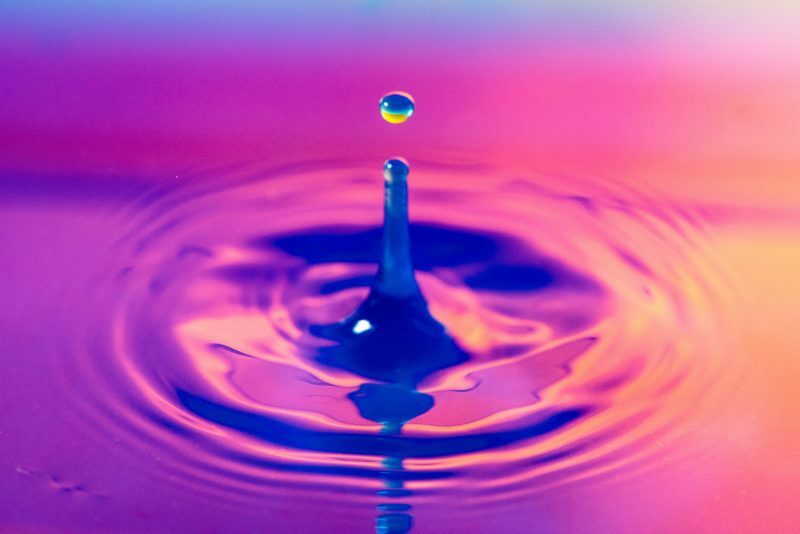 The human body has a pH level of 7.4, and anything above 7 is considered to be Alkaline. 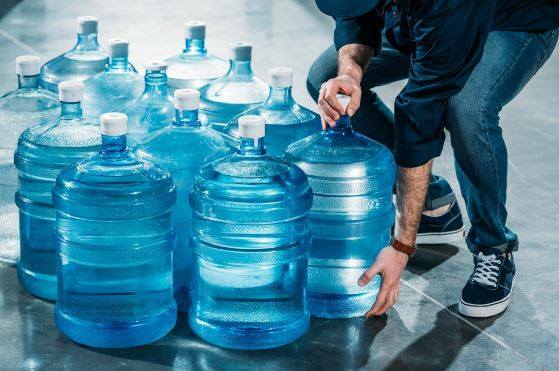 This water has a higher concentration of minerals than usual, including compounds like magnesium, calcium and potassium. 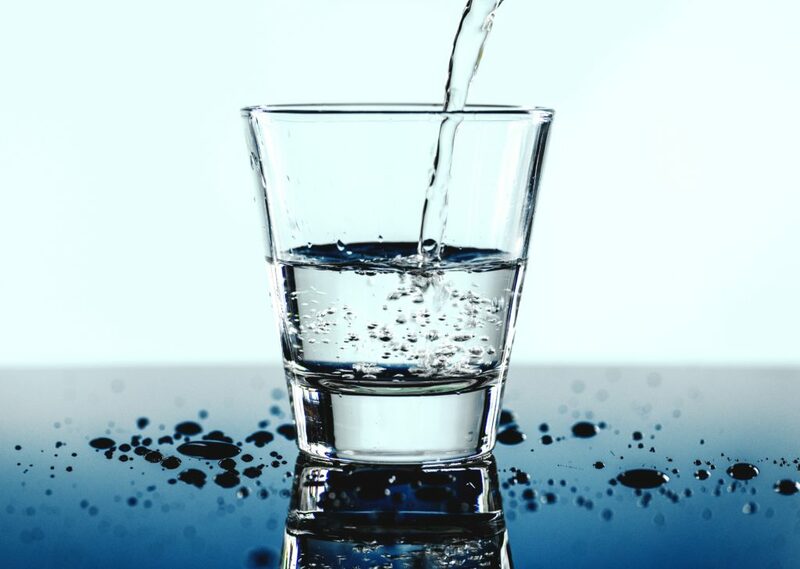 These give alkaline waters their unique taste, and these small amounts of minerals may help to make people feel healthier. 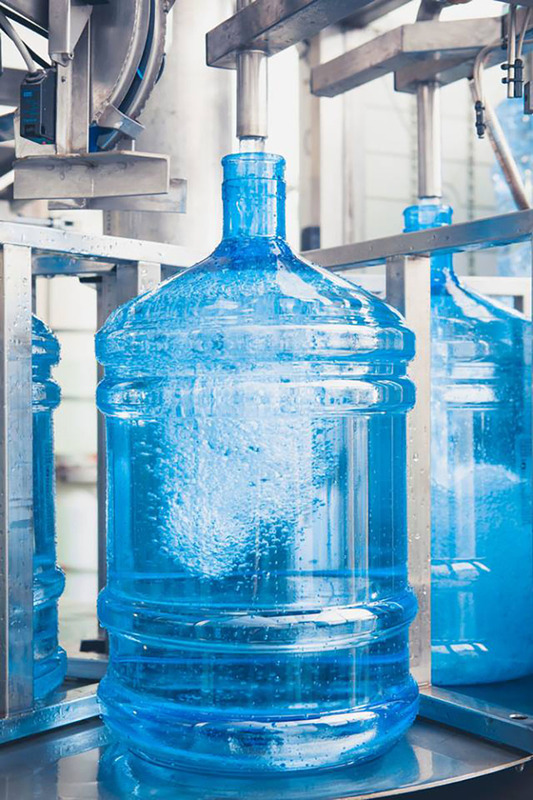 Mineral waters are naturally alkaline, but it is possible to make it yourself if you are happy with high-sodium water. 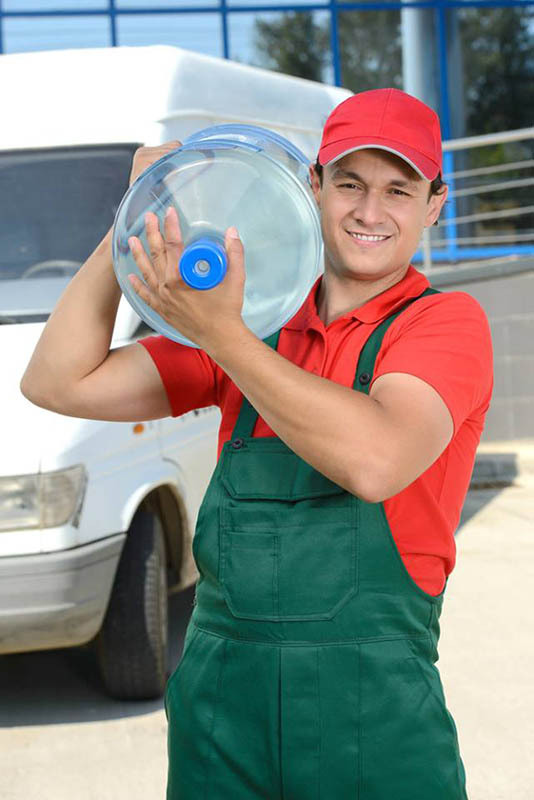 Most customers prefer to purchase it from professional suppliers. 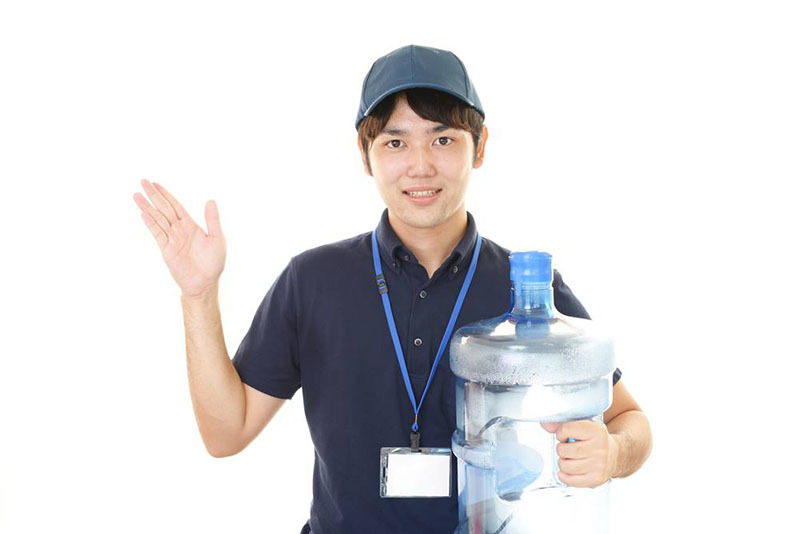 If you have decided that you want to buy high-quality water from a seller, then you need to find some which have a low amount of impurities. 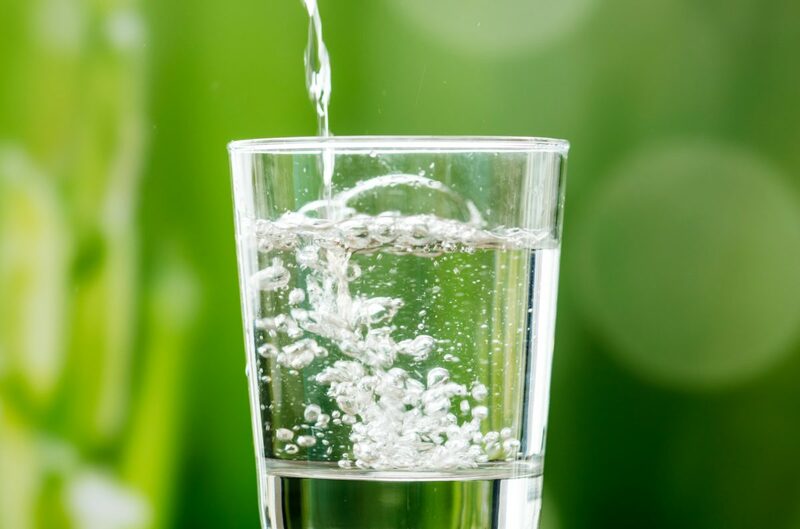 Buying from Urban Oasis, for example, means getting water that has been through our purification system, removing elements such as chlorine, pesticides and nitrates, as well as ensuring that the water we bring to you is safe to drink. 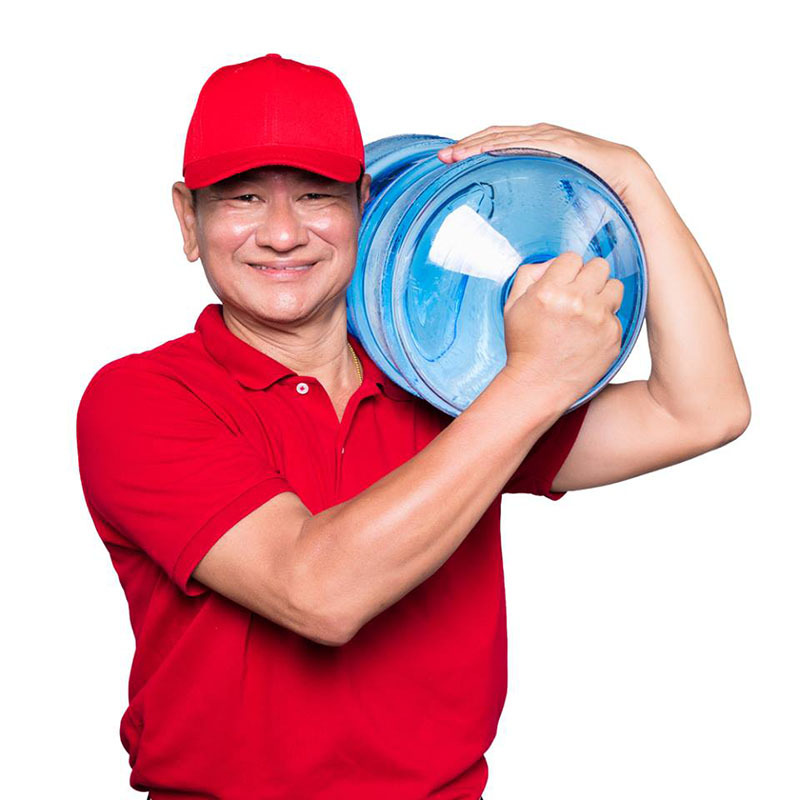 If your workers want to stay healthy, or are runners that might need mineral replacements, we can give you alkaline water which has been purified by our system to remove toxins and bacteria. 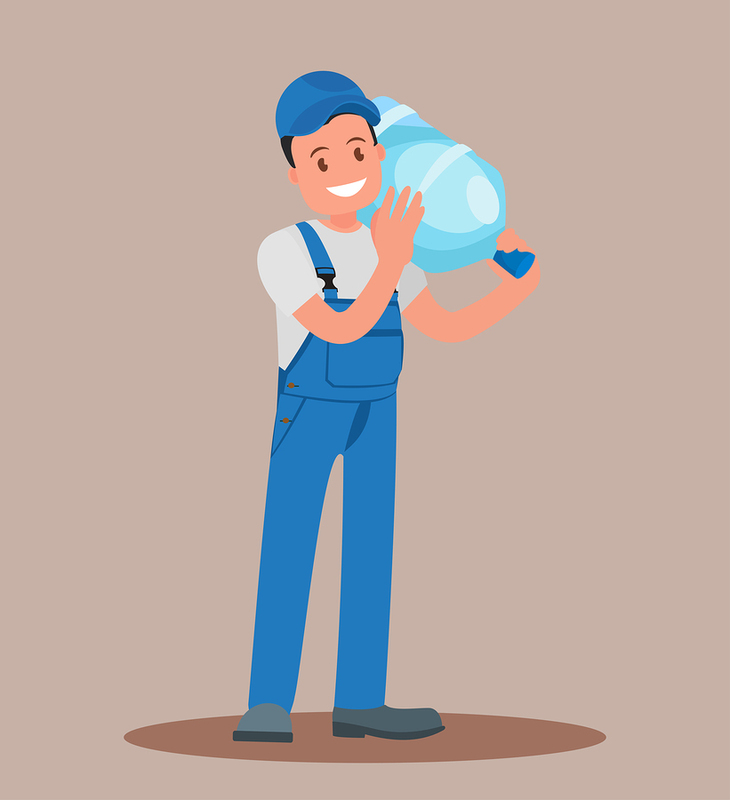 We believe that the water itself can be pure, but the bottle that contains the water may have an effect upon its quality. 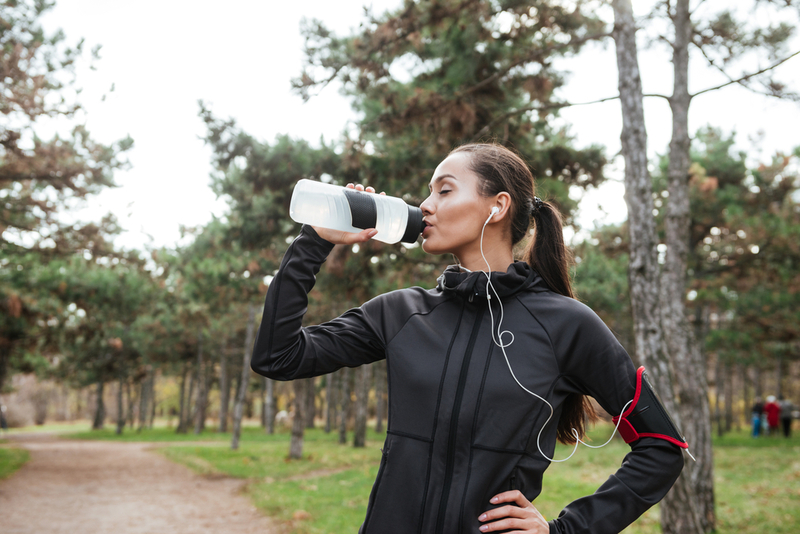 We believe in using bottles that are free from BPAs, which can contaminate water and result in a less pleasant experience. We can also provide you with glass bottles if you wish to have this as an option. 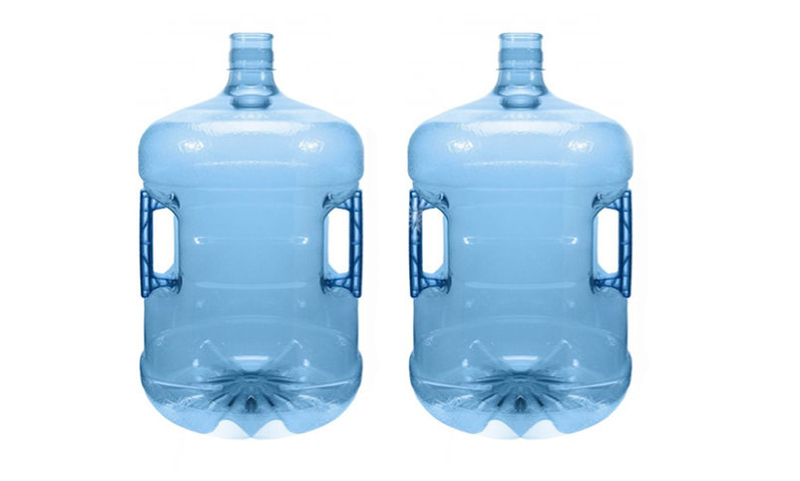 We use refillable bottles that are designed to keep your water pure and fresh. 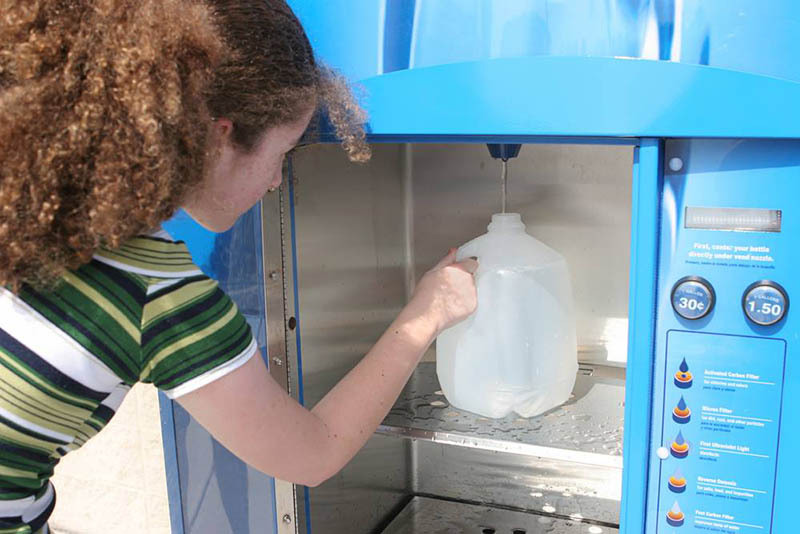 To talk to our team about ordering refillable bottles from us, call (213) 427-0320 now.